WallMount Rack Single Door. Height 8U, Width 600mm, Depth 450mm, Weight 24 Kg. WallMount Rack Single Door. Height 4U, Width 600mm, Depth 450mm, Weight 22 Kg. 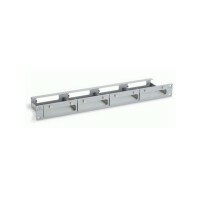 WallMount Rack 15U Single Door. Height 15U, Width 600mm, Depth 450mm, Weight 38 Kg. 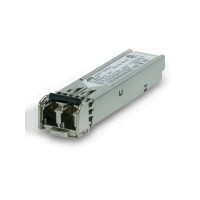 1000BaseLX (max distance 10km) Gigabit Small Form-Factor Pluggable SFP Modules. Plug-and-play for ease of use. MSA compliant. 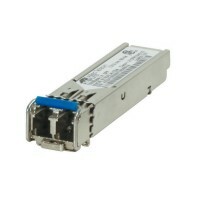 1000BaseSX (max distance 220-550m) Gigabit Small Form-Factor Pluggable SFP Modules. Plug-and-play for ease of use. MSA compliant. 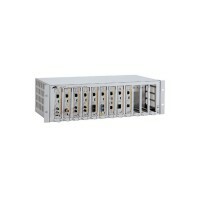 12 Slots Media Convertor Chassis with 1 x AC PSU and Redundant power option. 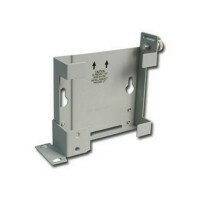 1 slot cedia converter Rack and Wall-mounting bracket. WallMount Rack 12U Single Door. Height 12U, Width 600mm, Depth 450mm, Weight 34 Kg. WallMount Rack 8U Double Door. Height 8U, Width 550mm, Depth 600mm, Weight 29 Kg. 4 slot cedia converter Rack and Wall-mounting bracket.